The Restaurant has a reputation for quality and choice and is open for midday coffees and snacks and evening meals every day of the week. There is a licensed Residents Bar and Lounge which also serves bar snacks every day of the week. 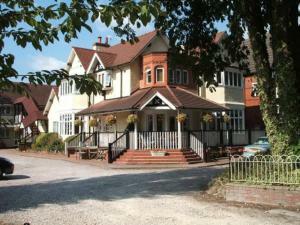 Price details:Rooms from £45.00 per night (includes discount for booking online).